You just want to try sailing? 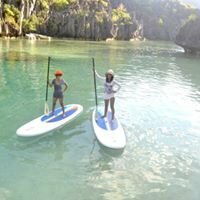 Have an adventure trip or explore Bacuit Bay by yourself? 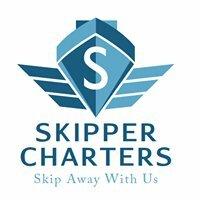 El Nido Sailing offers a unique way to enjoy your holidays. Find us on Corong Corong Beach, 5 min away from El Nido Town. - By public Transportation ask for "Island Front Hotel". - From the beach: find our boat on the middle of the beach.